Breast Cancer Research UK confirms the receipt of the generous donations made by the sponsors including Unique Maritime Group. 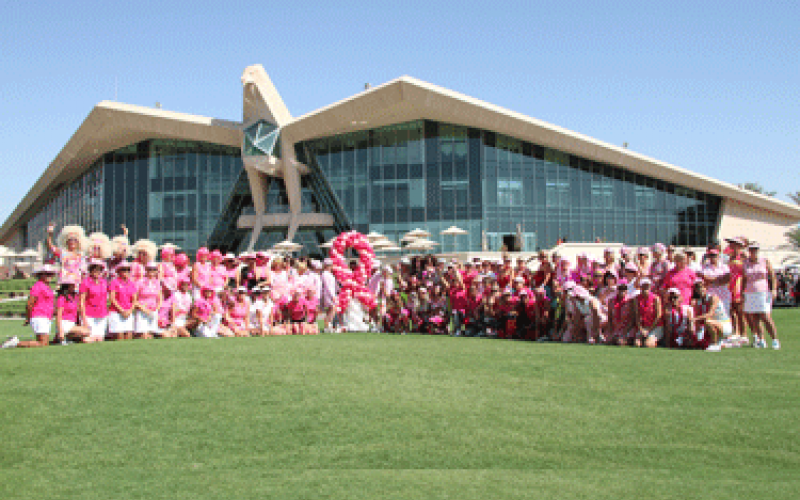 A total amount of Pounds 10,180.03 was raised from the events leading up to and including the Pink Lady Golf day held in Abu Dhabi On October 23rd, 2011. “We are proud of our association with such initiatives and will continue efforts to beat Cancer with our continued support to such organizations ” said Ian Huggins, General Manager , Unique Systems FZE. Click to view certificate awarded to Unique Maritime Group.